Who knew the ultimate security feature for your home or business could also look so sophisticated? Property owners throughout St. Louis are continuing to discover the benefits of an Elite aluminum fence. 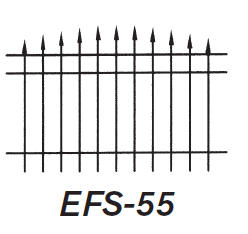 Whether it’s protecting little ones from the family pool, keeping pets out of the road, or defending one’s property from trespassers, Elite fencing always looks beautiful while doing its job. 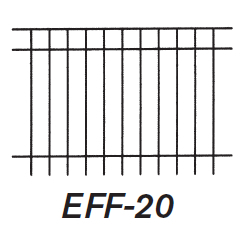 Available in residential, commercial, industrial and heavy industrial grades, Elite Fence Products, Inc.’s ornamental aluminum fences are characterized by precision manufacturing, innovative design, unparalleled performance and lastly, durability. 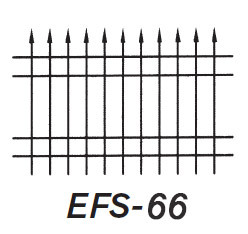 In fact, every Elite fence and railing product is covered in a “Super Durable” rated powder-coated finish that exceeds industry standards, making your fence virtually maintenance-free. In addition, Elite pairs its high-quality materials and cutting-edge manufacturing with an unbeatable design. With six standard styles and nine standard colors available – as well as attention-grabbing accessories that tie the entire look together – you can dress up your property in incredible style and increase its overall value. No matter what you’re looking for – aesthetics, security, safety or maintenance-free living – Elite ornamental aluminum fences are designed for style, and likewise, are engineered for strength and durability. 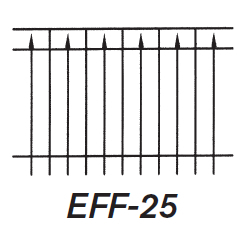 Above all else, choosing an Elite ornamental aluminum fence means peace of mind too: Every Elite fencing product is covered by a lifetime limited warranty. 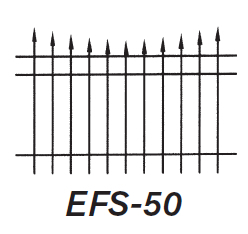 First off, no other aluminum fence manufacturer can match the strength, style, durability or lifetime warranty that come standard with every fence from Elite fence products. 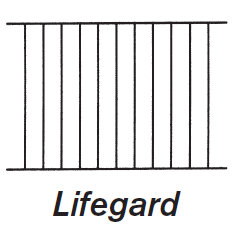 Made right here in the USA, an Elite aluminum fence features a horizontal rail with a unique multi-leveled design for maximum durability and, as a result, beauty. Elite fencing has industry-leading powder coating that resists rust and chipping, and as a result maintenance is never a concern for busy home and business owners. In addition, commercial applications can utilize Elite’s ZipTrack® Cantilever Gate. An industry leader in aluminum cantilever gates, this features an exclusive design for maximum security, durability, and style. Interested in ornamental aluminum fencing for your home our business? 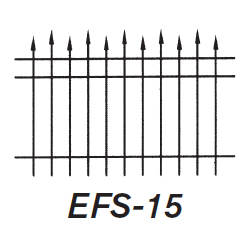 Maintenance-Free Outdoor Solutions is the exclusive dealer of Elite aluminum fencing across the St. Louis metro area. 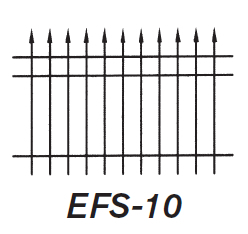 As a BBB+ accredited (A+ rating) fencing company for more than 20 years, we know a quality aluminum fence when we see it, and no one can beat Elite’s combination of superior design, innovative manufacturing, and incredible customer service. Up your property’s style, safety, and security today! 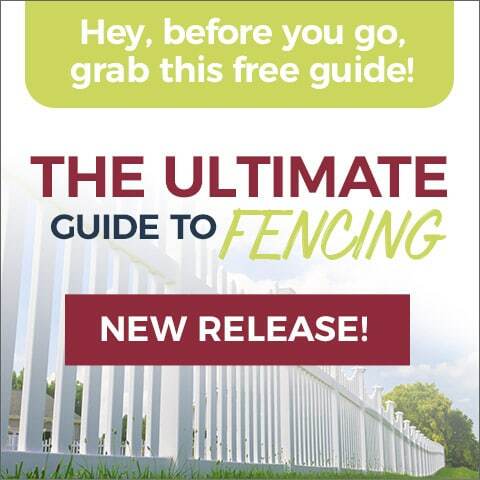 Learn more about Elite aluminum fencing or contact us to receive your free, no-obligation estimate.